Welcome to the Lichfield Cruising Club web site. 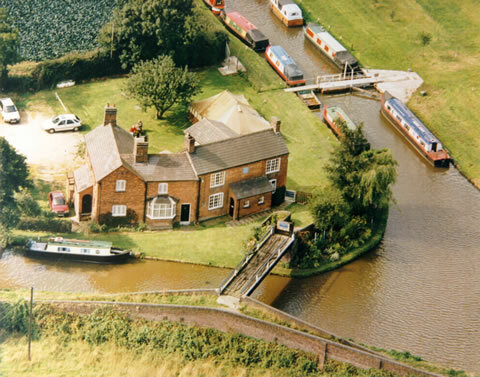 Lichfield Cruising Club has grown from initial activity at the Huddlesford site dating back to 1959, and became known by its present name in 1978. Further details about the club history are available on the Club History page. The club offers members an enviable range of facilities and benefits, as detailed on the Club Facilities page. Membership applications are always welcomed, and there are normally moorings available. Further details are available on the Membership page, or you can contact the Membership Secretary directly using the details given on the Contact Details page. Alternatively, if you would like to come and have a look round the club and talk to some of the members, you are very welcome to do so at either a weekend or on one of the "Noggin & Natter" nights (held on the first Friday evening each month) - just contact the Membership Secretary to make the arrangements.